Louisa May Alcott was an American novelist best known as author of the novel 'Little Women.' In the mid-1860s, Alcott wrote passionate, fiery novels and sensational stories. She also produced wholesome stories for children, and after their positive reception, she did not generally return to creating works for adults. 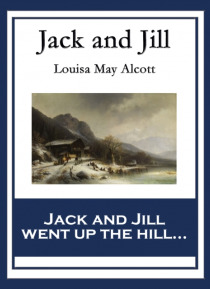 Alcott continued to write until her death.